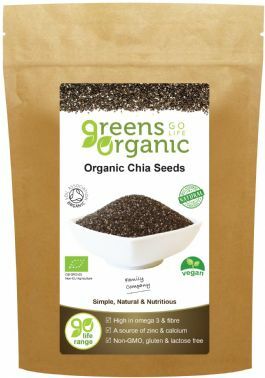 Chia Seeds are an ancient natural food and a leading modern day superfood, with a plethora of useful proteins. Despite their tiny size, chia seeds are among the most nutritious foods on the planet. They are loaded with fibre, protein, Omega-3 fatty acids and various micronutrients. Chia Seeds are high in fibre with approximately 20% protein. Chia Seeds are carefully extracted from the salvia hispanica and selected for the highest quality. These are cleaned in natural water and packaged in their raw state.